George Chuter, Leicester Tigers, drops in to Debenhams Leicester to check out rugby mate Phil Vickery’s new spring leisure range now in stock. 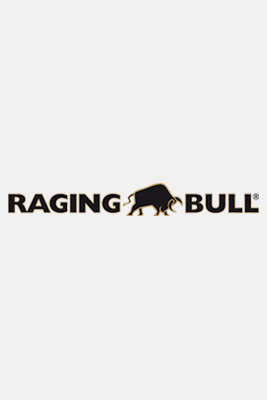 Raging Bull is the new brand at Debenhams stores up and down the country – mens and sportswear departments. Ben Broster, prop at London Wasps, called by Staines store and met the staff who had baked a rather special cake!